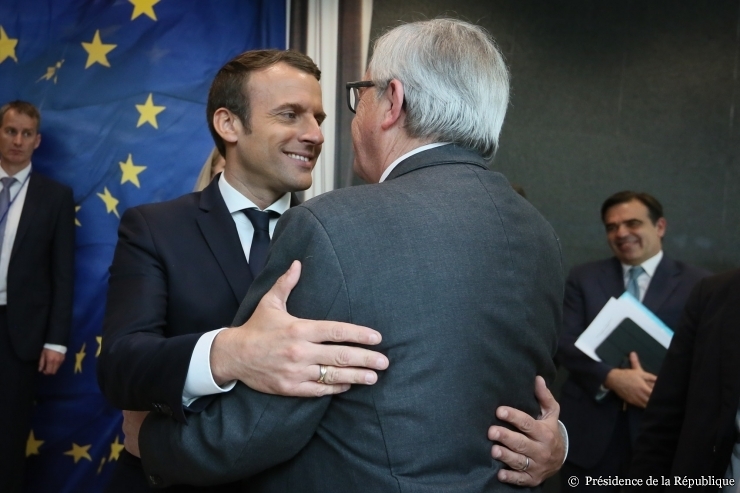 After this week’s European Council summit in Brussels, EU leaders are already preparing for their next meeting, which will take place in Sweden next month and focus on social issues. It’s a divisive area and member states still have one major hurdle in their way before they reconvene. But two leaders who stand on opposite sides of the debate over the contentious posting of workers legislation sounded upbeat at the end of this week’s summit. 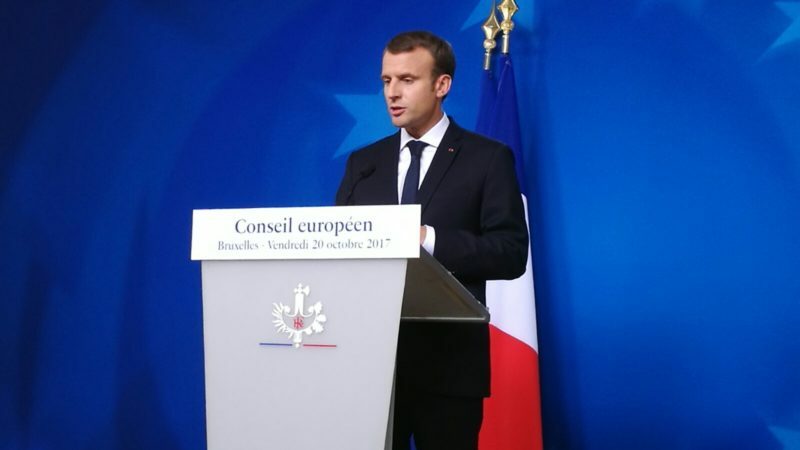 French President Emmanuel Macron and Polish Prime Minister Beata Szydlo both said they are optimistic that national ministers will come to an agreement on the labour bill at a crucial meeting next Monday (23 October). The leaders’ remarks will likely ease some politicians’ concerns that the legislation could get trapped up in deadlock. The posted workers bill, which regulates the conditions and duration that people can work in another EU member state and still pay social contributions in their home countries, is a file that Commission President Jean-Claude Juncker frequently names as a priority in his public speeches. And he may have reason to be hopeful. Macron told a news conference after Friday’s (20 October) summit that he is “reasonably optimistic” that ministers will reach a breakthrough. France shook up negotiations over the bill this summer by proposing stricter new conditions. That upset member states that had opposed the deal, especially a group of eastern countries that argue it will make it harder for their companies to compete with firms based in higher-wage countries. Szydlo has been the most outspoken critic of the legislation. But on Friday, she said it’s possible that member states will agree at Monday’s meeting of employment and social ministers in Luxembourg. But Poland’s EU Minister Konrad Szymanski cautioned at the summit that the group of countries that still want to strike out tougher, “protectionist” proposals in the bill has grown over the last few months. Now a large number of countries is wary of stricter measures, Szymanski said. One source said that Poland has not yet committed to voting in favour of the bill on Monday. France proposed limiting the number of months that workers can stay abroad from 24 down to 12 but many countries opposed that change. Sherpas, officials who do legal and negotiating legwork ahead of political meetings, discussed the posting of workers bill on the sidelines of this week’s summit. But the Polish and French sherpas did not meet. The controversial bill was also the focus of a meeting between Macron and Spanish Prime Minister Mariano Rajoy on Thursday evening. 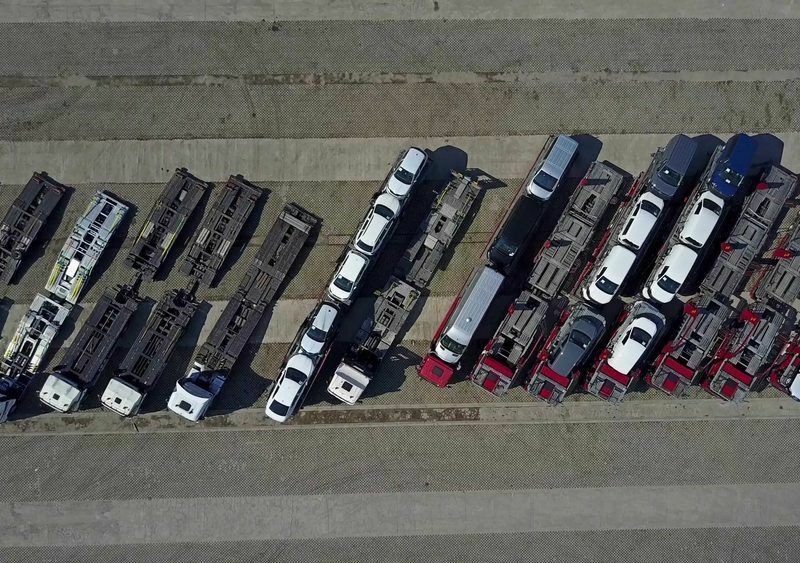 Macron told reporters that Rajoy’s concerns that the legislation could be expanded to force stricter controls in the road transport and trucking sector were “totally legitimate and shared by other countries on the periphery of the EU”. “What I would like is to find a constructive agreement and to find an agreement as quickly as possible,” Macron said. The Commission wants to avoid a delay in negotiations over the bill at any costs. “We are ready to negotiate as long as possible, it may go into the evening or night. But it’s very important we get it done this time,” a Commission spokesman said, referring to next Monday’s Council meeting. The posting of workers bill is not scheduled to be part of discussions the next time that heads of state meet, at the 17 November summit on social issues in Gothenburg. Instead, their discussions will focus on access to the labour market, the proposal to create a so-called pillar of EU social rights, and another controversial bill to regulate employment conditions for truck drivers travelling between member states.